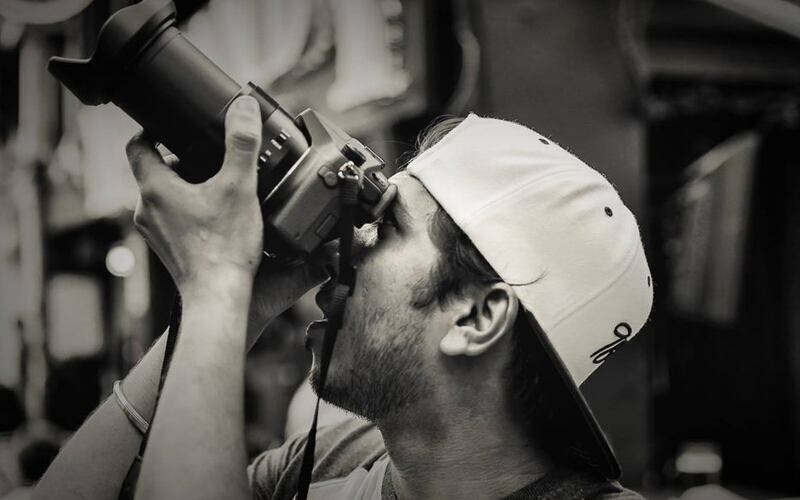 With a portfolio comprising of flattering portrait shots and scenic panoramas, the proprietor of NIN9 Studios brings their expertise to the commercial front, offering clients the opportunity to immortalise memories on sheets of gloss paper. Shutterbugs offer services including destination photography, event photography, maternity photography, wedding photography, portfolio photography, and more within and without the photo studio located along Haji Lane, a 5-minute walk from the Bugis MRT station. 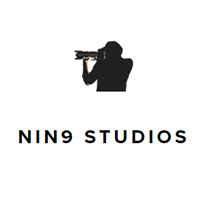 NIN9 Studios also offers workshops for passing on tricks of the trade to aspiring photographers.